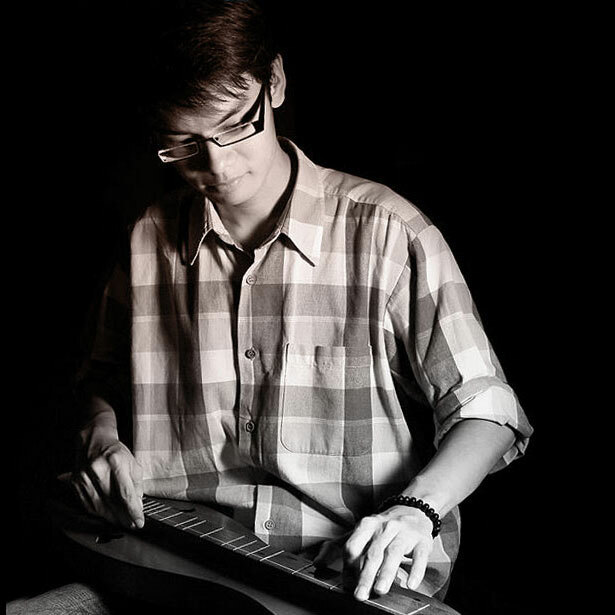 Singapore seems to have only one performing mountain dulcimer player. He’s a 24 year old busker named Ivan Ng Sheng Kai. 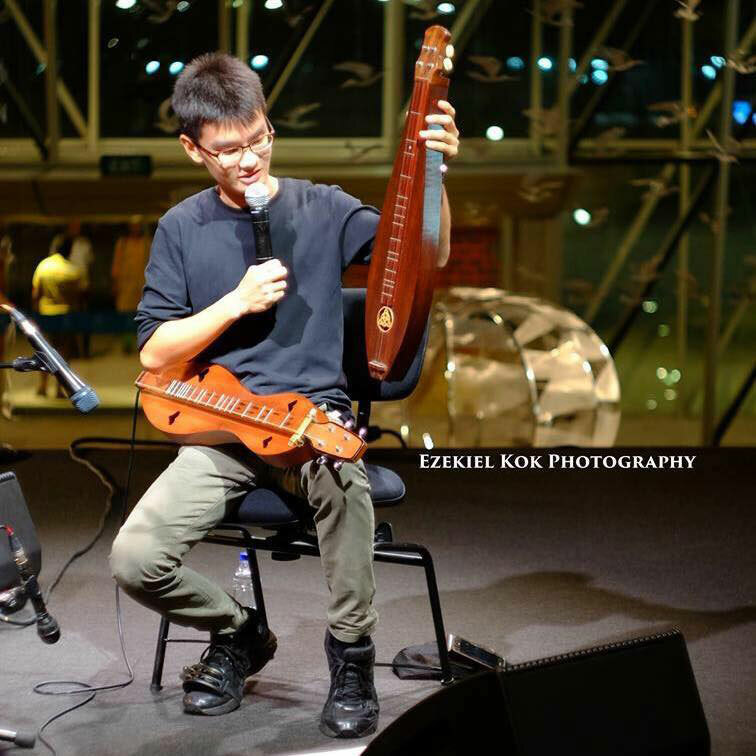 Hear what it’s like to be the lone dulcimer performer in Singapore, and the extraordinary measures he’s had to take to find and learn how to play it. Ivan introducing the dulcimer during a television interview.